Welcome to this beautiful unexpected life of raising a child with special needs. You are here because you are caring for a child with special needs. You didn't plan for this life. No one plans for it. Everything changes, is disrupted, life becomes complicated with a child that has complex medical issues. In this site you will find useful information about caring for a child with special needs. I share my experience about my own daughter who lives with a severe and rare form of epilepsy, autism, obsessive compulsive disorder, intellectual and developmental disabilities. You are not alone - welcome to this very special club. 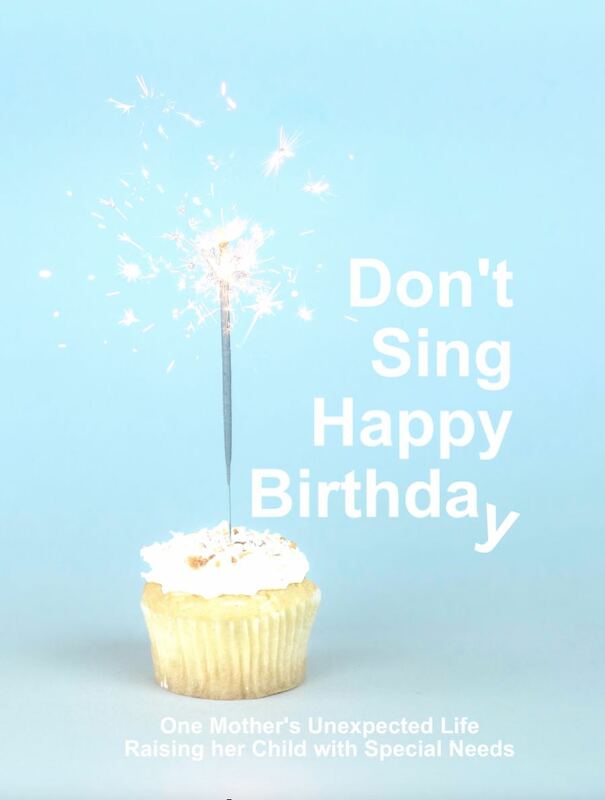 Don't Sing Happy Birthday coming soon. Please check out my blog posts. ​What a beautiful purpose I have. ​be considered medical advice. Readers are encouraged to talk to their physician for health-related issues.